Nearly two decades after Indiana Jones literally rode into the sunset with Last Crusade, Steven Spielberg and George Lucas decided to revisit the franchise, a move with its fair share of controversy since Harrison Ford was noticeably much, much older. Kingdom of the Crystal Skull has gotten mixed reviews, and is often cited as the worst movie in series. I have to agree that it’s the worst, but despite some serious flaws, especially its underwhelming last act, I think it’s an okay movie with some genuinely great scenes. Spectre, as the title suggests, reintroduced the evil organization led by the cat-stroking Ernst Stavro Blofeld. Daniel Craig’s performance as 007 is even better, but the film is a mixed bag. It’s great for the first two-thirds, but gets mired by an attempt to link all of the Craig films together, as well as tying his origins to Blofeld and Spectre’s creation, an unnecessary move that wastes time and adds nothing. It’s not a terrible film, just an underwhelming one. The 50th anniversary for the James Bond film was marked by Skyfall, a rather good film that successfully meshed some of the old school tropes of the franchise with more recent sensibilities. It’s probably the most artistic entry in the franchise, especially when it comes to the lighting work. 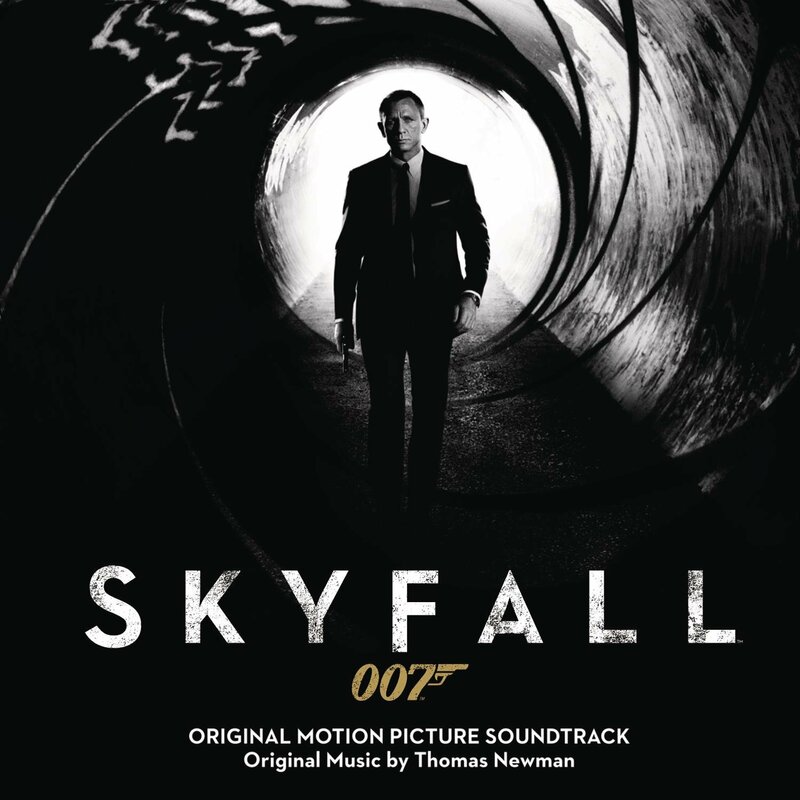 As it’s a Sam Mendes film, David Arnold was replaced by Mendes’ choice composer, Thomas Newman, a move which irked a few fans who had really been enjoying Arnold’s run. Following the successfully realistic take on James Bond in Casino Royale, Ian Craig found himself the star of a rejuvenated series. Quantum of Solace serves as a second half to Bond’s origin story and continues the grittier style of its predecessor. It’s possibly my least favorite film in the series, enslaved by modern action film conventions, the worst being the shaky cam and quick cuts which make the action scenes unwatchable. The plot and the villains are uninspiring as well. There’s little to no memorability to the whole film.